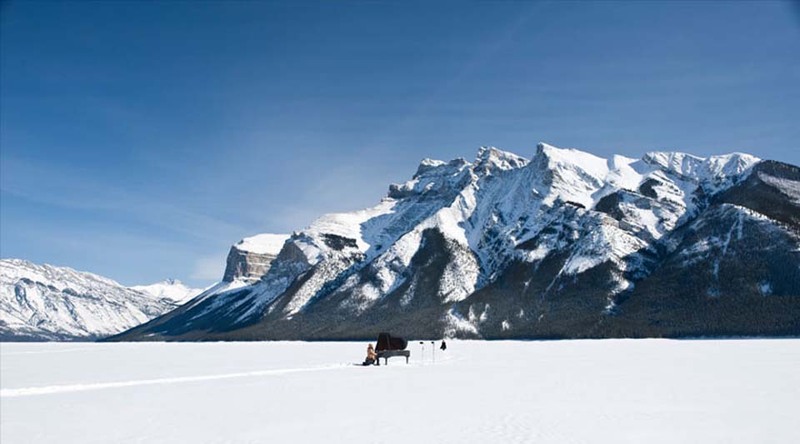 Mission: The Banff Centre’s Visual Arts programs focus on professional development, research, and training opportunities in media and visual arts. The programs provide access to world-class facilities in photography, sculpture, printmaking, papermaking, ceramics, textiles, painting, performance, media arts, film, and video, as well as curatorial and critical studies. Residencies are for professional artists with an exhibition record who have had formal training in visual arts, or equivalent experience and recognition from their peers. Thematic Residencies offer a structured program where artists, curators, and other arts professionals are brought together to research a specific theme. Through peer interaction, discussion groups, studio work, formal lectures, and studio visits from world-renowned visiting artists and curators, participants gain new ideas and insights that can be applied to creative exploration and the development of their work. Cost: Around $1,500 USD plus cost of travel. 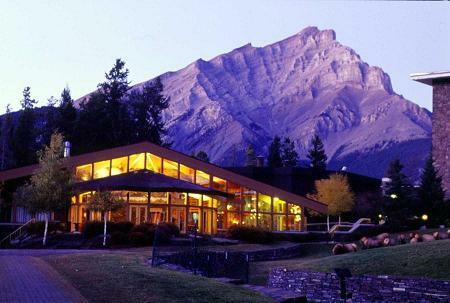 Financial aid is available for participants to attend many of The Banff Centre’s programs. The amount of financial aid varies for each program. Subsidized program fees, rather than financial aid in the form of scholarships, applies to Workshops or Self-directed Residencies. Details on the amount of financial aid available for specific programs is available on the “Program Fees” section of the webpage for each program. Accommodations: Participants in residency programs and most workshops stay at The Banff Centre for the duration of their program. The residential aspect of our programs offers participants the ability to take part in the larger artistic community of the Centre while having day-to-day concerns of cooking and cleaning taken care of. Rooms have all the amenities of a hotel, furnishings, work desk and chair, bath and/or shower, towels, bedding, phone, radio/alarm clocks, housekeeping services, and expansive windows that allow participants to enjoy the full beauty of The Banff Centre’s natural setting. Over 150 rooms are available in two residence halls. Wireless internet is available throughout the campus. The program fee for most Residency and Workshop programs at The Banff Centre includes a meal plan with access to several on-campus dining facilities, offering artists a range of meal options during their stay. Demographic: Residencies are for professional artists with an exhibition record who have had formal training in visual arts, or equivalent experience and recognition from their peers. Posted in Banff Centre Thematic Residency, CanadaTagged $1500, $35, $60, 24-hour, access, accomodations, adventures, alarm, Alberta, application fee, Art, art residency, Artist Residency, artists, arts, audio, Banff, bath, bedding, campus, Canada, Canadian, Centre, ceramics, chair, class, cleaning, clock, cooking, critical, Curatorial, curators, Dance, design, details, development, digital, dining, Discussion, drama, equivalent, Exhibition, experience, facilities, fees, Film, financial aid, fitness classes, formal, furnishings, Gallery, groups, hospitality, hotel, housekeeping, indigenous, individual studio, insight, interaction, interactive, lecture, Leighton Artists' Colony, literary, media, media arts, mountains, Music, music residency, national, new ideas, no cleaning, no cooking, no distractions, on campus meals, opera, outdoor, Painting, papermaking, Park, peer, peers, Performance, phone, Photography, Printmaking, professional, Program, programs, radio, Rate My Artist Residency, recognition, record, recreation, research, residency, Rocky, scholarships, Sculpture, self-directed, shower, stage management, structured, Studies, Studio, subsidized, swimming, textiles, Theatre, theatre production, Thematic, towels, training, translation, Video, visiting, visits, Visual, voice, Walter Philips, windows, wireless internet, work, work desk, workshops, world, world-class, yogaBookmark the permalink.